Rupture risk of intracranial aneurysms (IA) has been studied at length. However, very little is known about the healing mechanism, namely the formation of a clot inside the cavity after insertion of a stent. The multiscale interaction between biological and hemodynamic processes is the central ingredient of this proposal. The core of the project is to develop and validate a biological model of spontaneous or stent-induced thrombosis in IA. From this model we will compute quantitative stent efficiency score by its capability to induce clotting in aneurysms. In medical practice the choice of which stent to deploy is left to the medical doctor and remains intuitive to date. It is common to use one or several full-course stents, in order to induce thrombosis formation. Recent pipeline stents allowing simple or multiple devices constructs with variable flow disruption will be investigated. 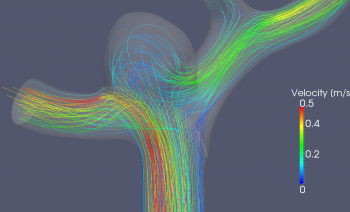 Our project will study through numerical simulation the effect of stent configurations in patient specific geometry and will help explain why some stents produce good thrombus while others don't. 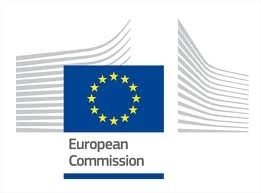 The project will develop a multiscale computational modeling and simulation framework based on the triptych In Vitro – In Vivo – In Silico - rule of three for the thrombosis. The associated technological aim of the project is to deliver software with an interactive end-user interface, providing a virtual simulation of the thrombosis leading to the optimal stent for a specific patient’s aneurysm. 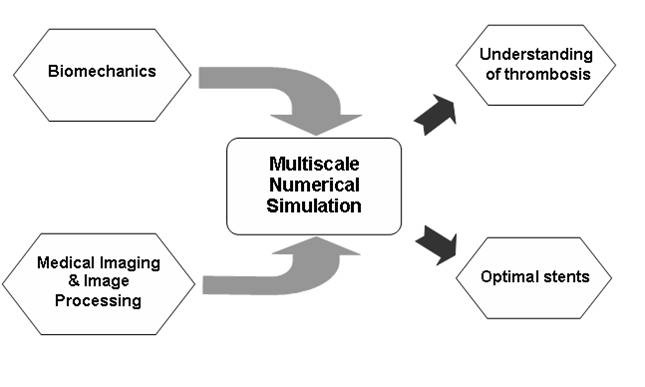 This goal will be achieved by integrating some of the leading open source software and VPH toolkit software in the area of computational bioengineering. Also a collaborative online system will be adapted allowing partners of THROMBUS to correlate any type of data in case simultaneous multidisciplinary analysis by distant partners is required. This platform will remain operational after the end of the project.